As a company you may already be aware of how pallets could benefit your business. For many the question is whether to purchase wooden pallets or plastic pallets. The answer to this could not be simpler – plastic pallets are now the best way forward! Experts in the field of plastic pallets is Exporta Global. 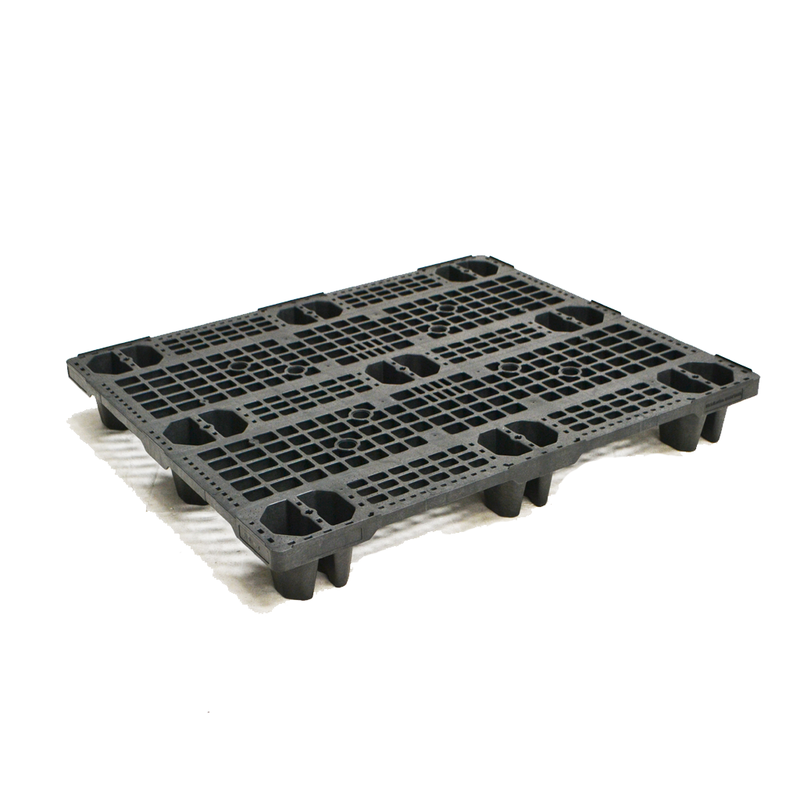 They have a huge range of plastic pallets available for a whole range of businesses. They are confident in the products they supply as they know they have a product which works well and is built to last. Exporta’s plastic pallets come in a range of different styles and each come with their own features which set them apart. Unlike wooden pallets – which have traditionally been used across all major industries plastic pallets are made of strong materials which makes them an investment that lasts. Although wooden pallets may be a cheaper option that doesn’t necessarily make them the right one. A plastic pallet doesn’t need replaced as often and is less likely to break. Although wooden pallets were often used and are still used by those in the food and beverage industry they are extremely prone to breeding dirt and bacteria. Plastic pallets, or more specifically, hygiene pallets are non-porous meaning that they repel bacteria and other substances that you would rather keep away from your goods. These plastic pallets are also extremely easy to wash down and disinfect after each use – allowing you to keep a high standard of hygiene in your business and the goods you sell. When left out in the rain for even a short amount of time, wooden pallets can become broken down and more likely to break. Plastic pallets can be left out in the rain for a long amount of time, even all night and their structure won’t break down. Even despite the fact that rain can breakdown the structure of a wooden pallet it can also bread bacteria and germs extremely fast – making them a threat to your business, especially if your business handles fresh produce. easily fall – resulting in unnecessary damage to products or injuries to employees. Ultimately there are still some arguments for wooden pallets and the benefits they provide. This is why they are still widely used. 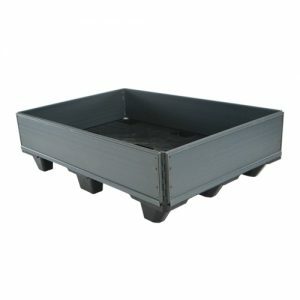 However, if you are seeking a more economic approach in the products you buy and are moving towards recyclable goods then plastic pallets are the perfect option. After their long life has come to an end they are completely recyclable meaning that you can dispose of your used pallets in a guilt free manor.